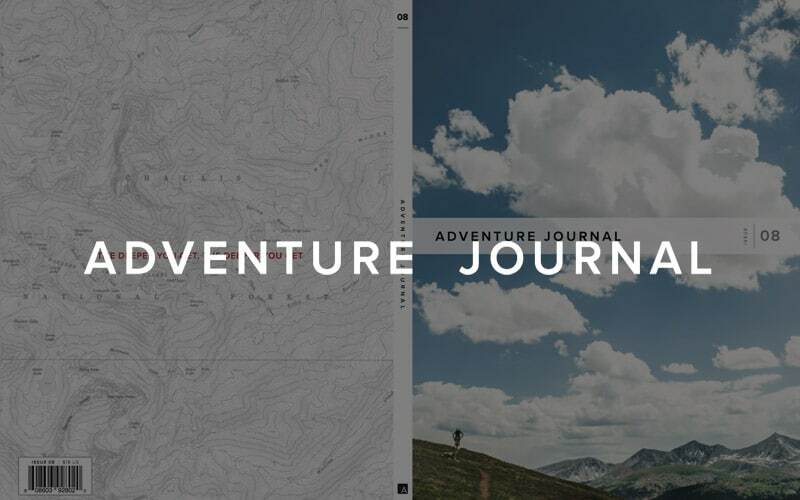 Adventure Journal is an online magazine devoted to outdoor adventure in all its form.  It was founded by Steve Casimiro, former editor of Powder magazine, founding editor of Bike magazine, and West Coast editor of National Geographic Adventure. Established in 2008. What can animals teach us about how to live a better wild life? 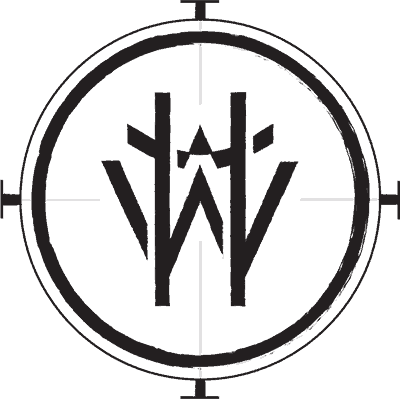 Join the tribe to be notified of all the ways you can reconnect with the natural world, get grounded, find balance, and form deeply rooted, supportive communities. © 2018 Wild By Nature Ltd. All right reserved. Wanting more out of life? Wishing you had more peace, joy and vitality in your life -- knowing deep down that it's possible but that you're not living it? You're not alone! SO many people feel this way. And you know what? The solution may be simpler than you think.